When Mark Fields heard he was to be ousted as Ford CEO after just three years, it must have seemed like deja vu all over again. Throughout his 28-year career at the Blue Oval, Dearborn had usually shuffled Fields on to new tasks in three years or less — before his efforts could fully bear fruit. That three-year rotation cycle is typical at Ford, but it’s bizarre in an industry where almost any serious initiative usually takes five or more years to execute. That means no one sees complex projects to fruition, and no one sticks around to wear the rotten apples. It’s a fundamental flaw in Ford’s otherwise powerful system of long-term executive cultivation. So when a guy like Fields is “retired early,” pundits struggle to evaluate his achievements, especially when the best of them were wrought in Japan, far from the spotlight of Detroit’s automotive media. 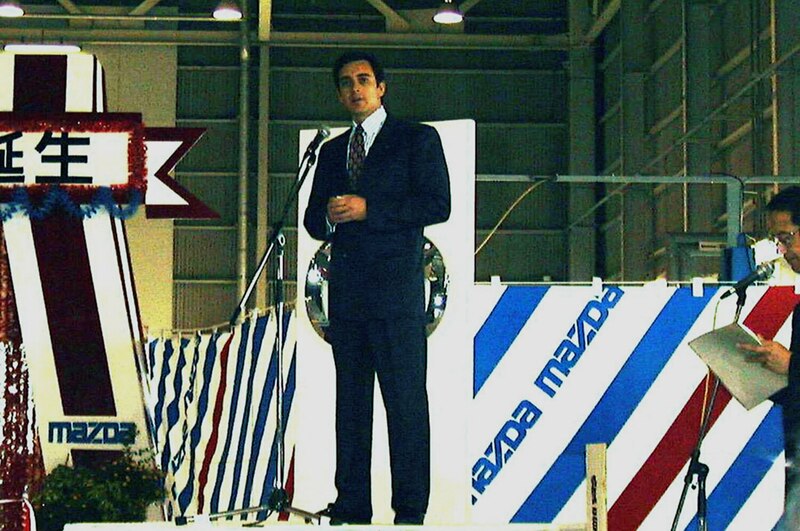 In 1999, Fields was just 38 when Ford dispatched him to Hiroshima to lead the turnaround of perennially ailing Mazda. Three years later he was transferred to London. What did Fields achieve in the interim? As his speechwriter during most of that period I had a ringside seat, helping him craft his turnaround narrative. Where similar efforts in Dearborn would have involved a phalanx of flacks, in Hiroshima it was usually just Fields, Ford public relations staffer Simon Warr, and me. So there was no varnish on anything as I watched him pull off a miracle. When he heard that cheek Fields almost spat out his Diet Coke — luckily, for me, with laughter. “Can I use that?” he asked. Successful turnarounds always have many moving parts, but two of his initiatives were critical. Second was teaching Mazda how to aim — a task for which his marketing skills proved crucial. Mazda has always had brilliant engineers able to work magic with scant resources. But product development was hit and miss, with sensational cars like the Miata followed by duds like the 929 that were aimed at consumers who would never go near a Mazda dealer. Long-time Mazda staffers were baffled at first by this ad slogan, but once they caught on you could hear designers asking engineers, “How does that deliver Zoom-Zoom?” Mazda product development has been tightly aligned from engineering and design through marketing and sales ever since. Contrary to conventional wisdom, Ford also came away strengthened by its decade-plus controlling Mazda. It was akin to the U.S. Navy capturing an intact Japanese battleship, codebooks included. Ford swarmed every nook and cranny of the company with hundreds of its best and brightest. Fields once told me how amazed he was the first time he saw MPVs and Miatas rolling down the same assembly line at Mazda’s Hofu plant. That and many other Mazda tricks led Ford to rethink its manufacturing strategy worldwide. And although he promptly sold Mazda after taking the helm at Ford, then CEO Alan Mulally likely realized the value of the experience — as evidenced by his turnaround team chockablock with Mazda alumni, including Fields and his very able successor at Mazda, Lewis Booth. Was Mazda’s revival all Fields’ doing? Of course not. Still, Fields was never going to get the credit he deserved for his efforts even if Ford had left him at the helm for another two years. Resuscitating any large organization hinges on thousands of people pulling together. But leadership is critical nonetheless. And not only did I watch Fields deliver at Mazda, subsequent experience gave me a gold-standard benchmark against which to gauge his efforts. 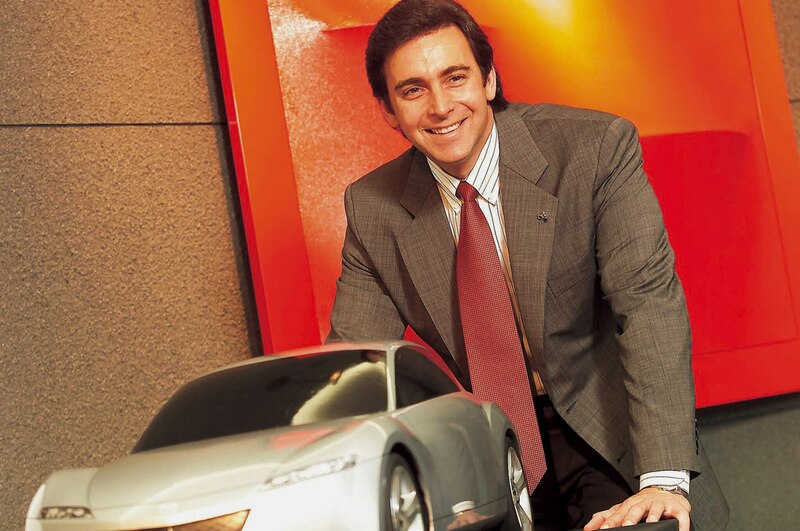 After Booth left Mazda, I went on to write for Carlos Ghosn through the latter stages of Nissan’s turnaround. Ghosn is every inch as awe-inspiring as his media legend, but Fields did not pale by comparison. The capping irony is that just as Fields joined Mulally’s turnaround team in Dearborn, the PAG brands were sold off along with Ford’s stake in Mazda. Not that it mattered once the value of Fields’ contribution to Ford’s rebound won him the brass ring: the throne vacated by Mulally. But now he’s out after three years. I can’t wait to see where Fields goes next. He’s just 56, in good health, and never one to sit still. In a nation bereft of competent leaders, my own hope is that he’ll opt for public service, that the Rutgers grad will go home to Jersey and throw his hat in the political ring. There’s no clear leader in the race to replace Chris Christie as New Jersey governor. I say go for it!